Those words, written in 1850, could easily describe the space-policy debates of today. When NASA says it isn’t going to build a mining settlement on the Moon, members of Congress (and the media) conclude that NASA is against anyone going to the Moon. When NASA tried to cancel the Ares V Space Launch System, they said NASA was against any space-launch capability. If anything is to be done in space, they think it must be done by government. Scientists have started searching for Dyson spheres, artificial constructs where a star is entirely surrounded by a swarm of facilities or habitats, utilizing all available solar energy. Flying the Gusmobile is a great article on the Gemini capsule, published by Air and Space Smithsonian. The Gemini capsule was fondly known as the Gus mobile in honor of Gus Grissom, who played a major role in its design. Gemini was actually sized for Gus Grissom, who was the shortest astronaut at the time. As a result, many of the other astronauts found it a tight fit. 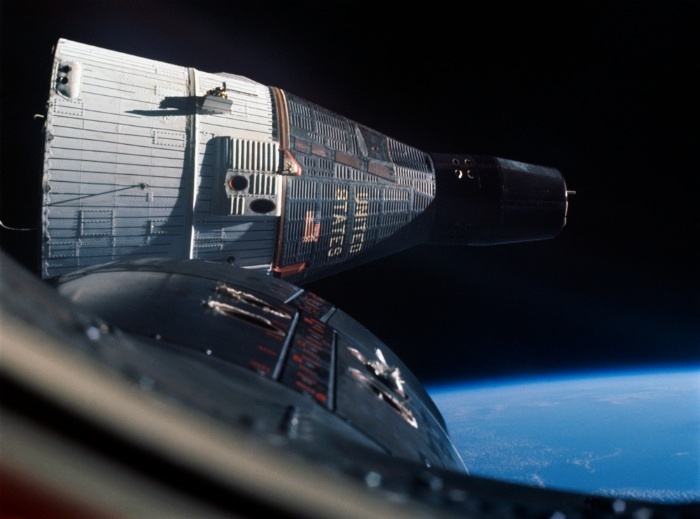 Nevertheless, Gemini was the astronaut’s favorite capsule. 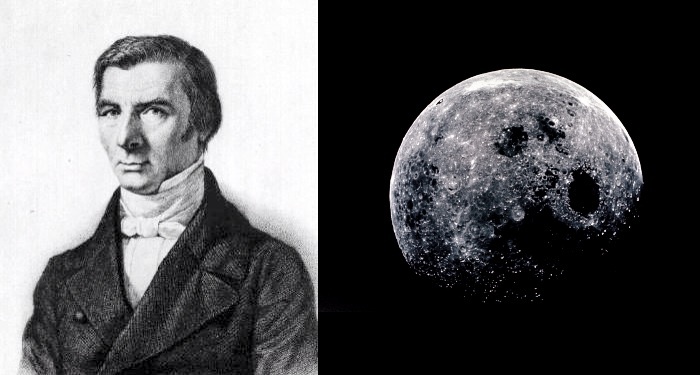 Apollo, by contrast, was considered something of a lemon. 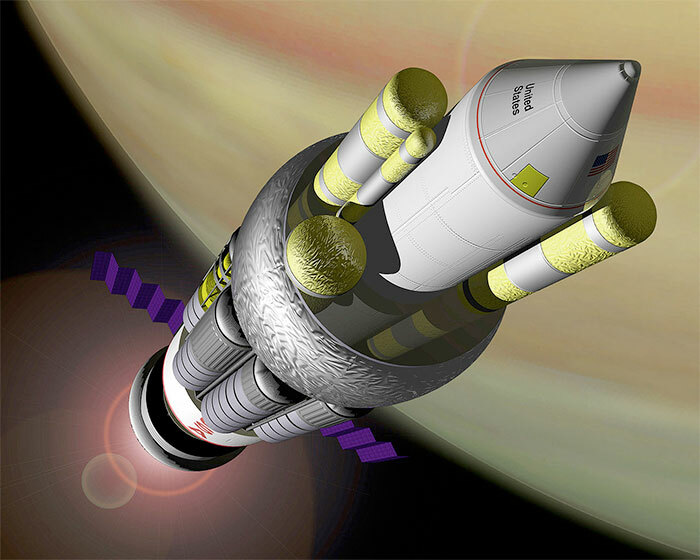 Contrary to popular belief, Gemini was not designed solely for missions in Low Earth Orbit. Jim Chamberlin, the chief designer for Gemini, intended for the capsule to go to the Moon. Unfortunately, NASA management would not allow that. Instead, it pushed forward with the defective Apollo capsule, which resulted in the deaths of three astronauts in the Apollo I fire. In 2004, President George W. Bush announced that NASA would return to the Moon. 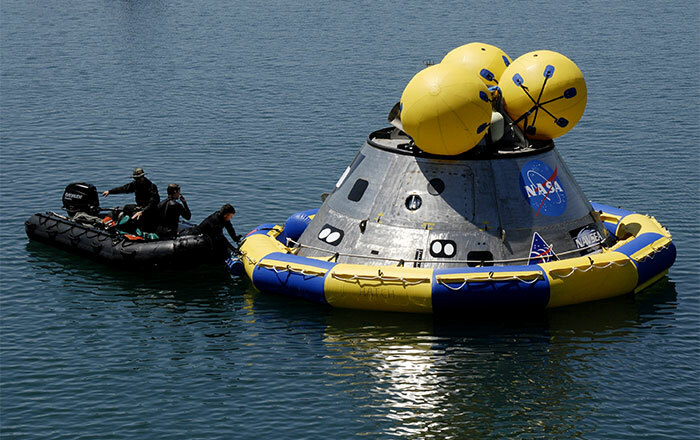 This was to be done using a replica space capsule — “the first of its kind since Apollo.” The replica capsule, which NASA Administrator Mike Griffin dubbed “Apollo on steroids,” was later named Orion. The Gemini design, whose relative merits were well known to astronauts in the 1960’s, was not even considered. That’s what happens when politicians run your space program. Aldrin on capsule splashdowns: just because Elon loves salt water doesn’t mean thats’s the way spacecraft should return from space. That is a bit unfair, since Elon Musk is developing technology to land future versions of his Dragon capsule on land — perhaps because of his experience with salt water. We suspect that Aldrin was twitting Musk and trying to draw a rise out of the audience. Yet, he does have a point, as the United States government continues to spend billions of dollars to develop the Orion capsule, duplicating capabilities NASA had in the 1960’s. Meanwhile, the Dream Chaser spaceplane, based on 30 years of NASA and Soviet research, is in danger of cancelation even as it continues to advance toward flight test. It’s as if the Congress is determined to freeze the development of human spaceflight capabilities at 1960’s levels. Every member of Congress who has a NASA center in his district seems to think that makes him an expert on space technology. Fortunately, their opinions may not be relevant much longer. The sooner we take human spaceflight out of the hands of politicians, the better. Reuters reports that DoD’s costs for Delta and Atlas launches, purchased under the Enhanced Expendable Launch Vehicle or EELV program, will more than double. That figure is somewhat misleading. As the article notes, the number of planned launches is increasing, from 91 to 151 (an increase of 66%). Nevertheless, the cost per launch is increasing, even if the increase is not as dramatic as the headline implies. This is problematic, given the flat or shrinking military budgets expected in future years. The Clinton-era policy of forced defense consolidation, which resulted in Delta and Atlas being marketed by a single organization, United Launch Alliance, has backfired. To the surprise of many in Washington DC, and no one outside the Beltway, creating a monopoly did not reduce costs. Faced with this problem, the US Air Force (which manages military space programs) has created Orbital/Suborbital Program 3 (OSP-3) to certify additional launchers, such as Lockheed’s Athena, Orbital’s Antares and Minotaur, and SpaceX’s Falcon, for military launches. Of these rockets, only Falcon has a growth path that would allow it to compete with Atlas and Delta for the largest military payloads. SpaceX recently qualified for two launches under OSP-3, but the military’s approach to new launchers remains highly conservative, due to understandable concerns about the unproven reliability of new rockets as political pressure to protect existing contractors. As a result, Delta and Atlas are expected to carry the bulk of DoD launches for years to come. On May 14, 1073, NASA launched Skylab 1, America’s first space station using a Saturn V rocket. The Orbital Workshop, or OWS, as it was called, was unoccupied at launch; the first crew, comprising Pete Conrad, Paul Weitz, and James Kerwin, was to follow the next day in an Apollo Command and Service Module (CSM) launched by a Saturn IB rocket. About 63 seconds after the OWS lifted off, a solar and micrometeoroid shield wrapped around the station tore away, taking one of the two solar panels with it. The other panel was jammed shut by debris. When Skylab reached orbit, the sun’s rays beat mercilessly on the OWS and temperatures inside the station soared. Tethers Unlimited of Bothell, Washington is developing a system to fabricate solar arrays in space, using a combination of 3D printing and automated composite layup. The system, which Tethers Unlimited calls Trusselator, is based on the Spiderfab technology which Tethers Unlimited has been developing under funding from DARPA and NASA’s Innovative Advanced Concepts Program. 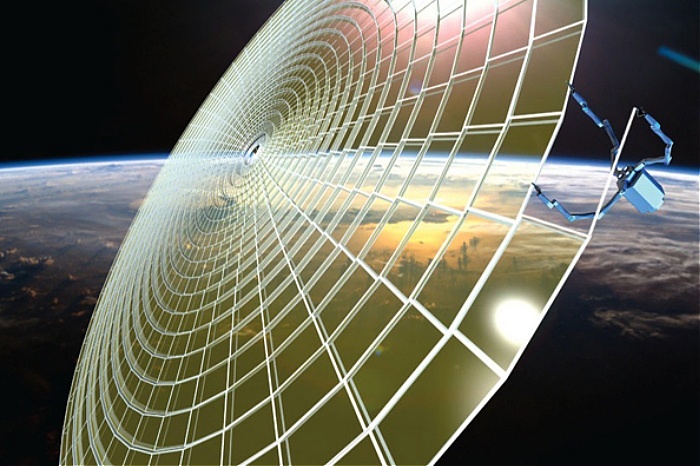 The Trusselator system will enable the deployment of large solar arrays providing many tens or hundreds of kilowatts for solar-electric propulsion missions and space solar power systems. Trusselator is one of four projects being funded under NASA Phase I Small Business Innovation Research (SBIR) contracts signed by Tethers Unlimited this week. Another funded project is SWIFT-NanoLV, which will develop a suite of low-cost, lightweight, compact, and reliable avionics for small launch vehicles. 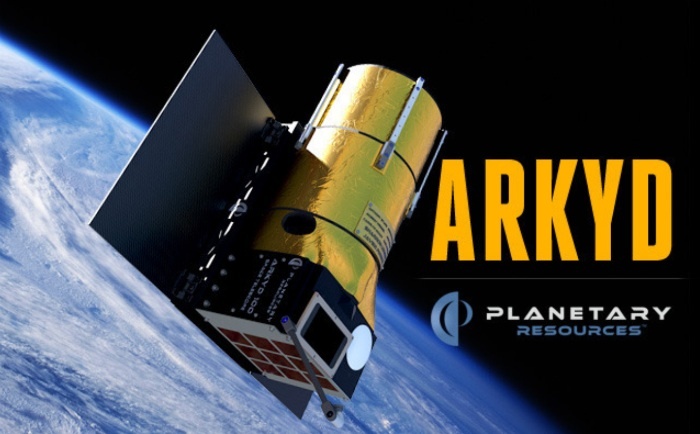 Last year, NASA said that there is a “technology gap” in small-launch-vehicle avionics, which it cited as the reason for canceling the Nano-Satellite Launch Challenge before the competition even began. Also funded are SWIFT-HPX, which will develop a Ka-band transceiver to provide high-speed (100 megabit-per-second) cross-links and downlinks for nanosatellites, and SPIDER (Sensing and Positioning on Inclines and Deep Environments with Retrieval), which will develop robotic technologies to traverse craters, ravines, and other difficult terrain on asteroids and planetary bodies using anchored tethers. The failure of multiple experiments on the Russian Bion M biosatellite mission shows the limitations of automation. Written by Astro1 on May 21st, 2013 , Astrobiology, Space Policy and Management Tags: Why humans?